Mothers do a heck of a lot for us and they deserved to be spoiled! Of course you could go for the tried and tested gifts of perfumes, jewelry or other pretty things for Mother's Day but if you mum is seriously into beauty, she might really appreciate any one of these innovative and handy products from the Shaver Shop. I have had this mirror for ages and I still love it! I have absolutely no good natural light in my small apartment so I specifically went looking for an illuminated mirror to up my makeup application game. After searching around for all the different ones on offer and I eventually settled on this one because it is really affordable, bright and the perfect oval shape to easily capture your whole face. I have had this one for at least two years and it is still as perfect as the day I got it. 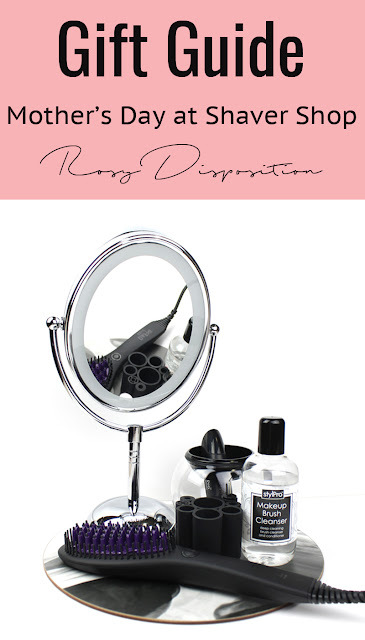 It even has a 7x magnifying side which helps to tidy up your brows. The only thing is that it can kill batteries pretty quickly so I would definitely recommend splurging for rechargeable batteries. It is worth it to keep in nice and bright. When I first saw this new brush cleaner I was interested but a little bit skeptical. After watching some reviews though, I was cautiously optimistic and it actually ended up being pretty damn awesome. It definitely makes cleaning brushes a little quicker but not by a huge amount. The amazing thing though is that it washes and almost completely dries the brushes in the same time it takes to just wash the brush using normal methods. It is particularly good for small eyeshadow brushes too and it cleans them in a snap. I was also pleasantly surprised by how well it cleaned larger powder and even dried in foundation brushes. The only downside was that the rubber holders were a bit fiddly and, depending on the brush size, some were tricky to get on and off the brushes but that is pretty minor. I could imagine this would be amazing for makeup artists who maybe don't have time to let brushes dry overnight between clients but anyone who loves makeup and has way too many brushes like me would definitely find it pretty damn handy. As for the Makeup Brush Cleaner, it works well but I think it is away too expensive ($19.99 for just 150 ml) and you would go through it really quickly. The whole system still worked just as well when I used water with a bit of regular brush cleaner. We have all seen these straightening brushes on social media and DAFNI is the original pioneer behind the technology. Again, I was really pleasantly surprised by this brush because it is so quick and easy. Without any effort at all, I straightened my hair to a smooth and glossy finish in just 5 minutes. If you have fine hair, you could probably get away with not even sectioning the hair. I have medium thickness hair that can be pretty curly but holds heat styling and I just had to do it in three quick sections. Also, based on how my hair felt immediately after I ran the brush over it, I don't think it gets as hot as a GHD. According to the specs it heats to 185 degrees but my hair didn't feel that hot to the touch which is a plus in my opinion because that means less damage. Because it didn't get as hot, it wasn't quite as smooth and glossy in finish as a GHD but it more than makes up for it in ease of use and quickness. I think if you have fine to normal hair that isn't too curly and unruly, you will love this! As you can see, my hair is pretty curly naturally and it handled it in a snap. I was pretty impressed by the newly released straightening brush and makeup brush cleaner. Even though they are pricey, if you or your mum are really into beauty they are worth the investment. The mirror is also an old favourite and I've already set up my mum and grandma with one of their own after they saw how good mine was. 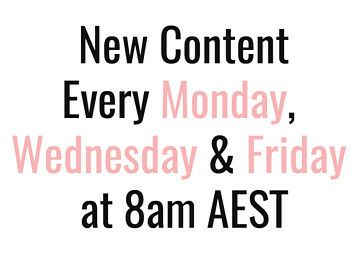 I hope this little gift guide gives you some slightly different and out of the box Mother's Day gift ideas. Will you be picking up any of these? If not, what are you getting your mum or Mothers Day? Let me know in the comments below. 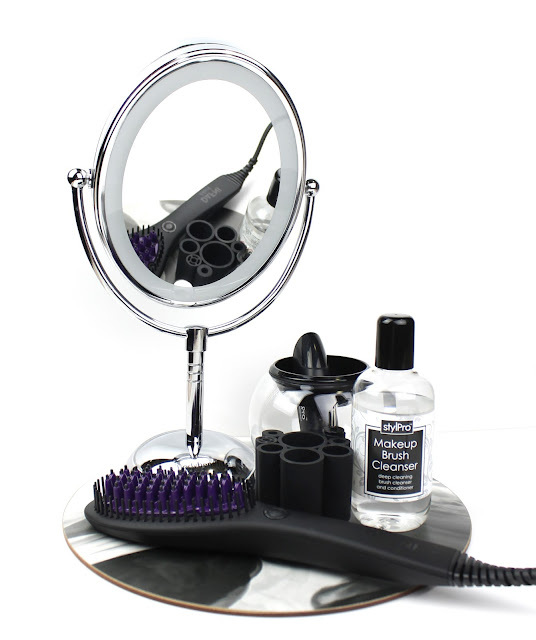 Disclaimer: I paid for the mirror myself but the DAFNI Black Straightening Brush and StylPro Makeup Brush Cleaner were sent to me as PR samples as part of a Mother's Day campaign. However, I always maintain control of my content and would never post positive opinions of a product I didn't believe in. 18 comments on "Mother's Day Gifts from The Shaver Shop"
I've been loving the Dafni! I can't believe how effective it is, considering how easy it is to use! 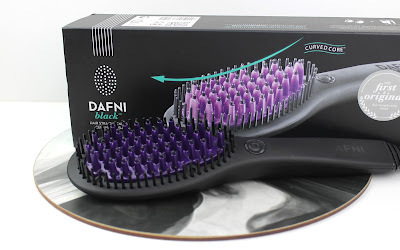 I'm super keen to try out the Dafni and the brush cleaner. My Mum wants a hair straightening brush so I want to make sure she gets the right one! Some are total flops! I'd love to see how it compares to the Hairstyla and the LVL hair brush. I love the Conair Illuminated Mirror! 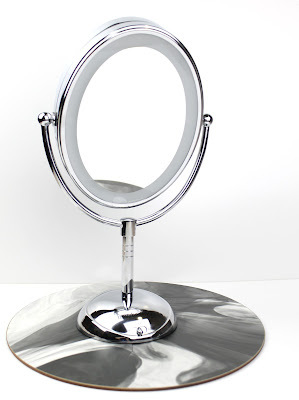 I will need a mirror when I change over to a beauty table so I'll keep this one in mind! You definitely should because it is great. Sometimes I get annoyed that I have to recharge the batteries but it is worth it to have one that you can easily move around, rather than having a plug in one. Thanks for reading. 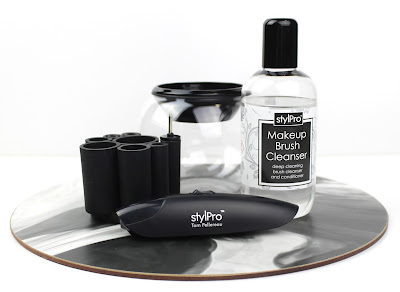 I've heard sooo much about the StylPro Makeup Brush Cleaner. It's sooo cool! It definitely is pretty cool and unique. The only other brush cleaner machine I've ever heard of was that washing machine style one that was terrible. Thanks for reading. Love this review, Emma! I have heard great things about that straightener, but my hair is naturally dead straight - it would not be worth it for me 😂. I always want to try these things. Aw thanks so much. You are lucky to have straight hair though, so many of us have to work for it. Thanks for reading. 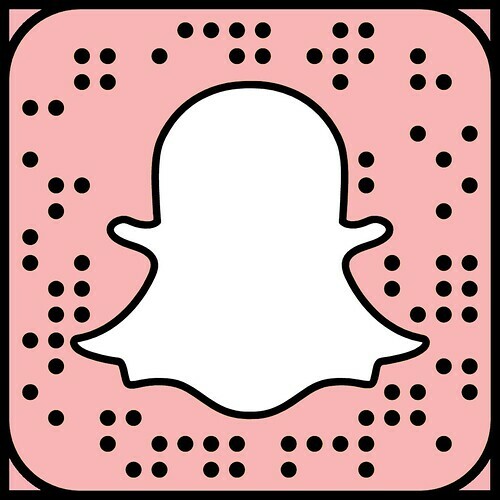 You should totally make the splurge if you want it! They have little stations at some of the Shaver Shops I've seen where you can try it out and have a play. Thanks for reading. This mirror looks GREAT defo need one. You definitely do! It is so great, especially if you don't have a lot of natural light available. Thanks for reading.